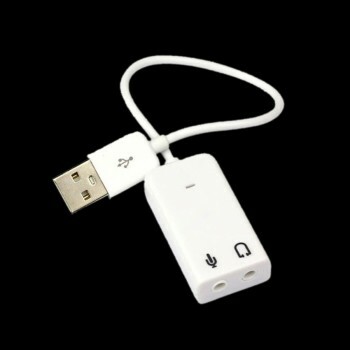 This portable adapter includes a standard female USB3.0 Type-A port and male USB Type-C plug. 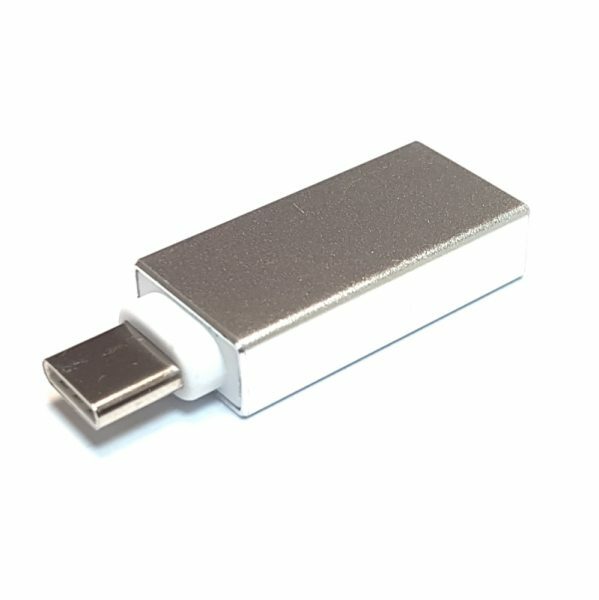 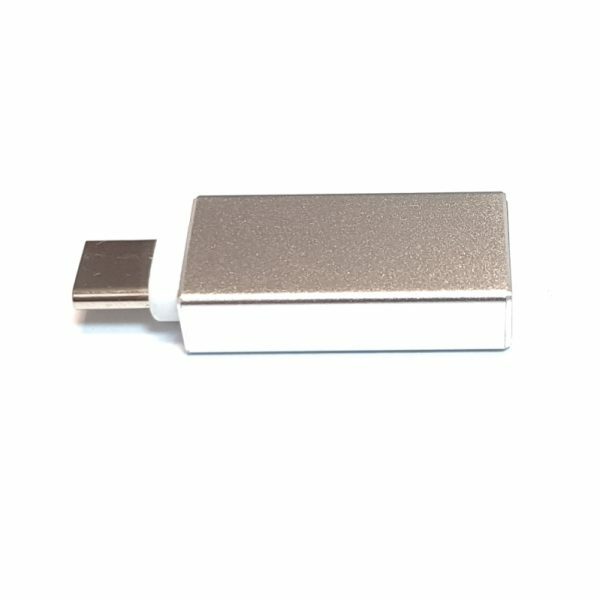 Simply insert the USB-C end of the adapter into your USB-C item and you are ready to connect your USB device. 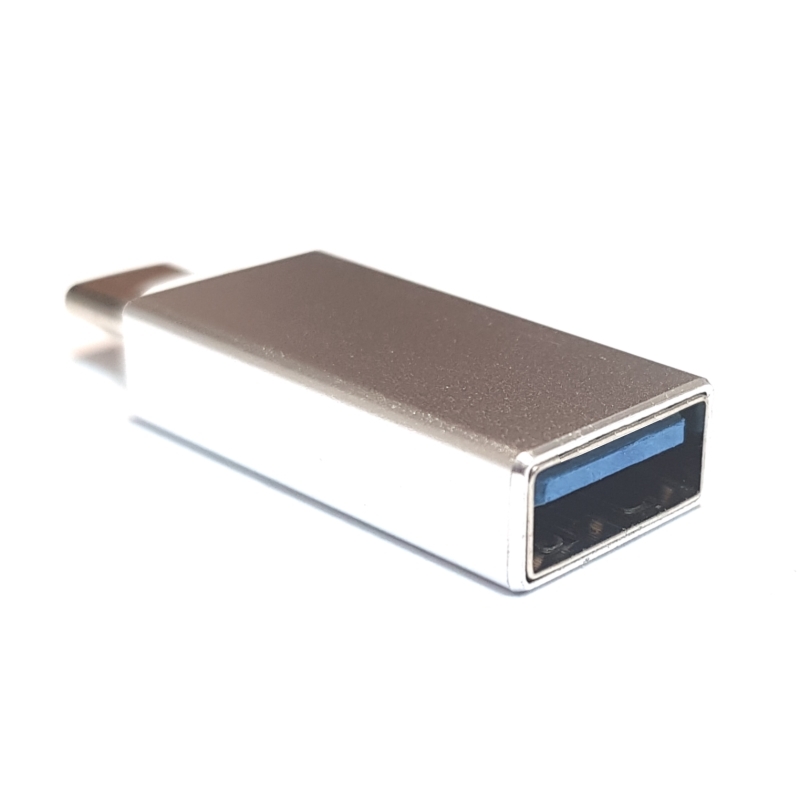 No matter if you’re at home or on-the-go, the USB Type-C to USB3.0 Female adapter ensures that you stay connected anywhere, anytime.